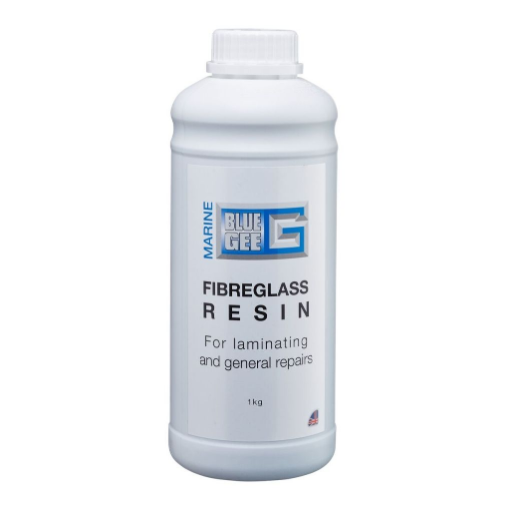 Blue Gee Fibreglass Polyester Layup Resin. 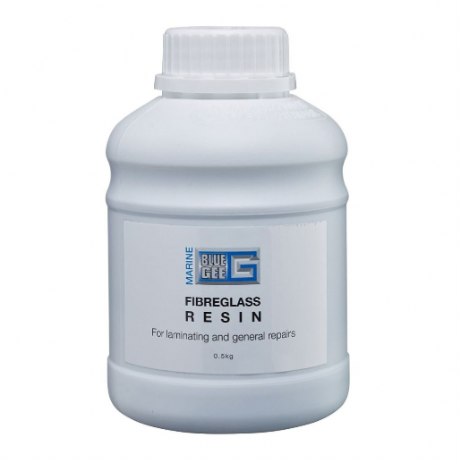 High quality marine resin for laminating and general repairs. Catalyst at 1% Polyester Catalyst MEKP (1% = 3 drops per 10ml). Available in 500g and 1kg bottles.